We offer year-round services to help keep your lake or pond aesthetically pleasing and ecologically sound. Lone Star’s goal is to work “hands on” with its’ customers to determine what their expectations are and to achieve that goal in the most cost effective way possible. We provide a staff that is well-versed and knowledgeable in all areas of the aquatic ecosystem. 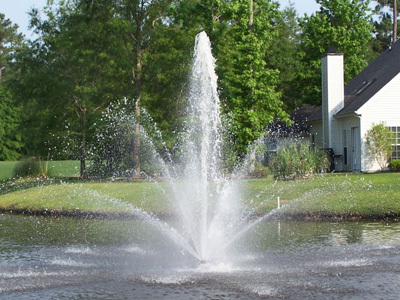 We will work extensively to make sure that the customer is attaining every possible benefit from their lake or pond.